Enjoy the finest Chester May Festival hospitality packages on one of the most popular days of the flat racing season, Chester Ladies Day. 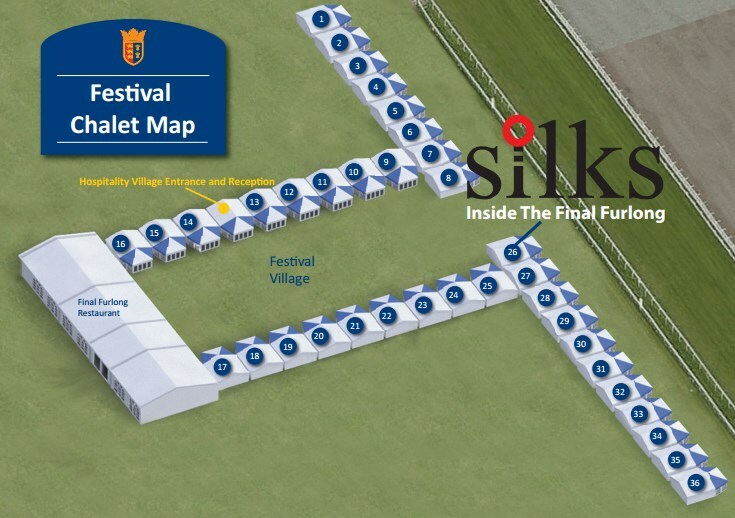 The sumptuous second day of the festival is one of the highlights of the social calendar with style, elegance and fashion combining perfectly with outstanding flat racing action. Ladies Day features a host of exciting fixtures, not least of all the Boodles Diamond Ormonde Stakes which, in 2018, boasted prize money of £100,000. A must see race for any avid enthusiast. Our Premier Course Facing Pavilions offer you the chance to enjoy a luxurious experience fitting for an event as prestigious as Chester Ladies Day. Each of our facilities are located inside the final furlong and include exclusive garden areas for guests to enjoy all of the action. Private viewing area along the running rails is also a prime benefit. 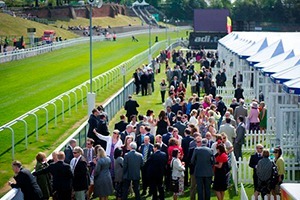 We have a dedicated page where you can view, download and print all of our event information for our May Festival 2019 hospitality packages.